Ideal-Cities participated in the Privacy And Compliance Tool (PACT) workshop organized in Cyprus by CABLENET and Bournemouth University. 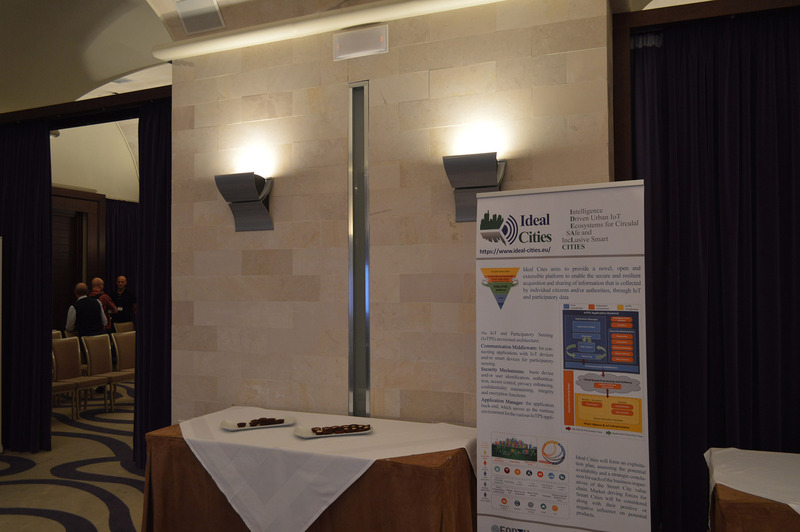 Ideal-Cities was presented during the Researchers’ Night at FORTH’s premises in Heraklio Crete. 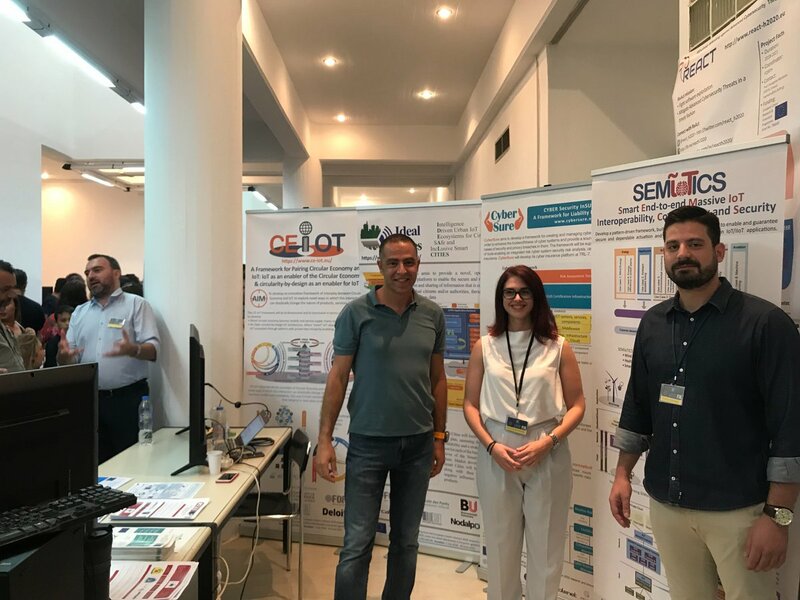 Ideal-Cities was present on the ENISA-FORTH Summer School on Network and Information Security 2018 with a poster, a presentation and leaflets. 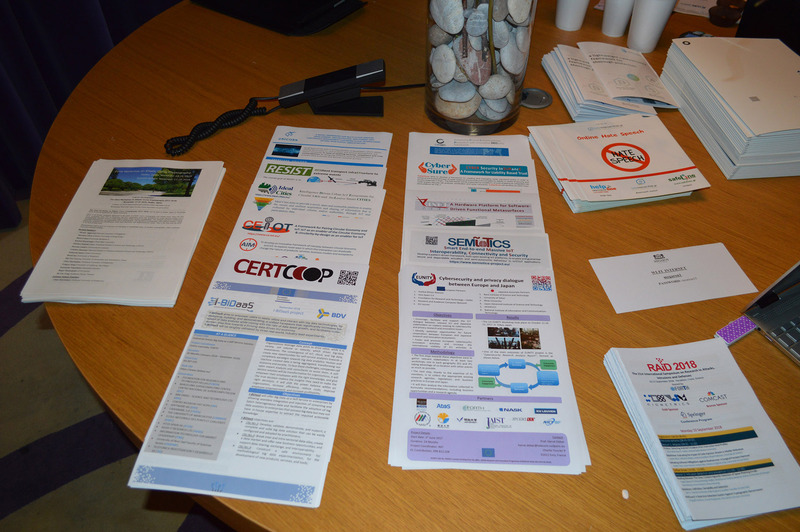 Ideal-Cities was present on the RAID 2018 Symposium with a poster, a presentation and leaflets. 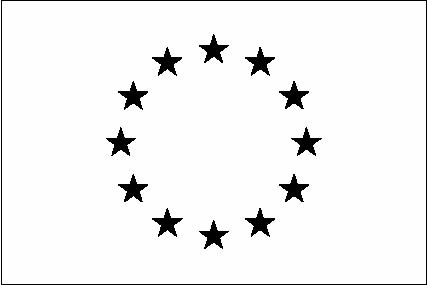 The Ideal-Cities kick off meeting took place on July 10th, 2018 at FORTH in Heraklio, Greece. More than 20 participants attended from all 6 partners.